Omnigo services any industry (big or small) which has electronic manufacturing needs, many of whom are owned by overseas companies. Some of the industries we serve are Military, Mining and Telecommunications. 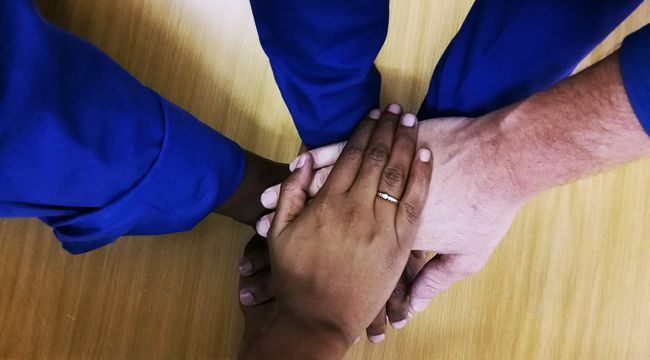 Each project manager at Omnigo has a group of Clients to look after. This enables the Project Manager to have intimate knowledge of each project enabling Omnigo to provide superior service. The transition from the design phase to the production or manufacturing phase requires considerations of various constraints. In this complex process, Omnigo’s Industrialisation Engineers play a key role. They ensure that design information is correctly transferred to the production floor. 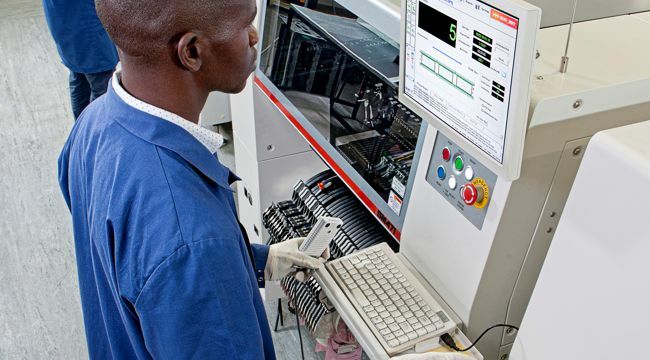 The industrialisation process is especially helpful to our contract clients who are about to run a first off production run on a new product to qualify the process and optimise manufacturability, yield and cost. 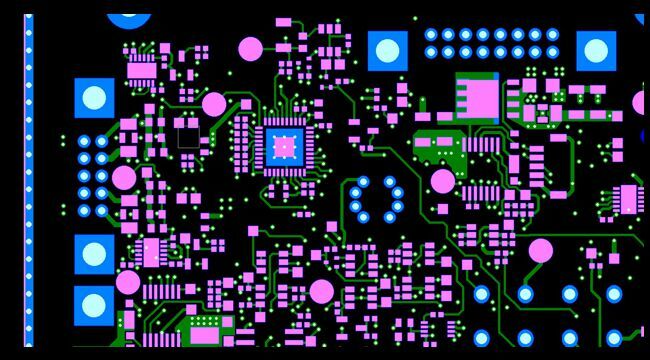 Optimizing the PCB layout and specifications for the fabrication process. Lower development and manufacturing cost. Improved component quality and consistency. Improved standard of manufacturing documentation. Process qualification and First Article Inspection (FAI) benchmarking. 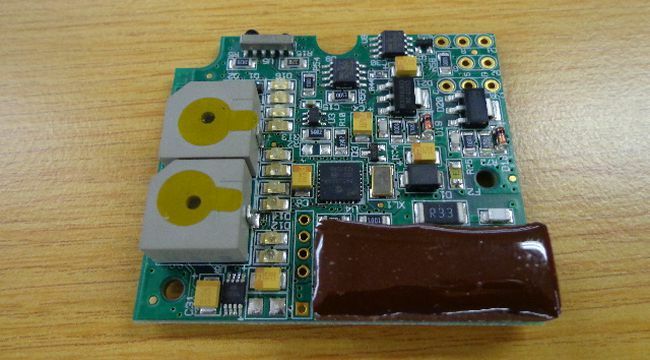 All sourcing and procurement of parts and components for your PCB can be done by us. 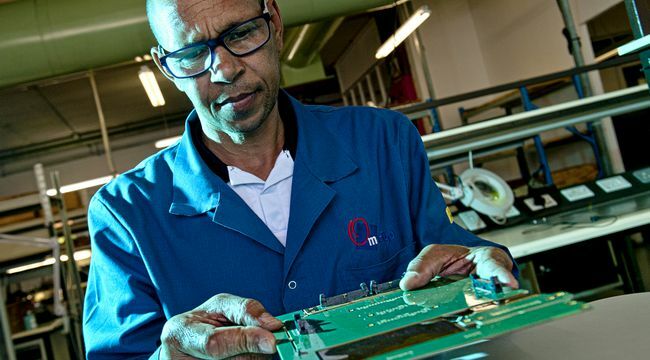 Clients have the choice to free issue their components to Omnigo or our buying department can procure all the components needed to produce a fully populated PCB. Our component pricing is very affordable due to the purchasing power and price agreement structure we have with our suppliers. We welcome Clients to take advantage of this service. 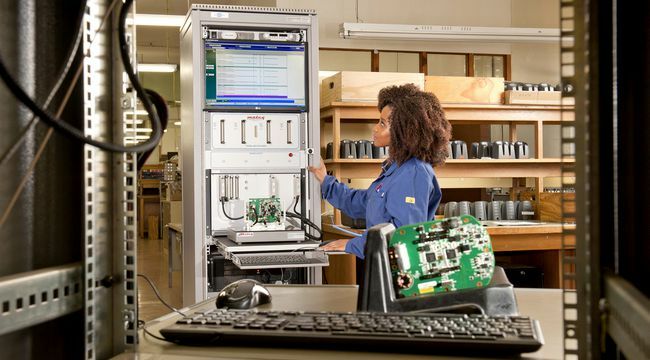 While the Client has the choice to free issue their components to Omnigo, we can search for a Client’s parts to find the best part package and the cheapest price from the most reliable suppliers. During this phase, we often find better parts which increase the product’s reliability. Many times we are able to obtain obsolete parts to help a Client complete their PCB’s. If the obsolete part can no longer be found, we can also help Client’s find a substitute part. We look for substitute parts for the following three reasons: replace obsolete parts, increase a part’s availability and decrease part cost. Many times we can greatly reduce the overall cost of parts required. Our-state-of-the-art SMT lines are highly adaptable and can be quickly optimized to meet our client’s requirements for PCB population, volume and complexity compliant with IPC standards Class l, ll and lll. 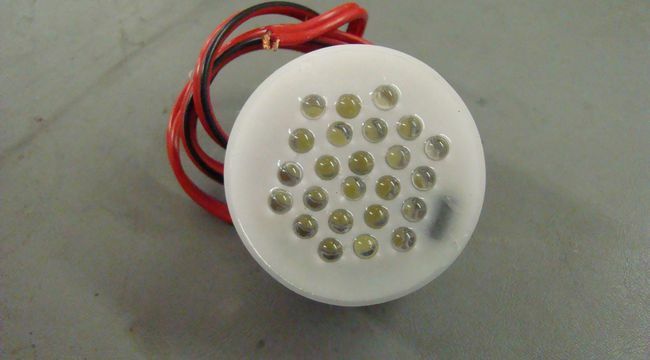 Our production processes allow for both leaded and lead-free assembly. 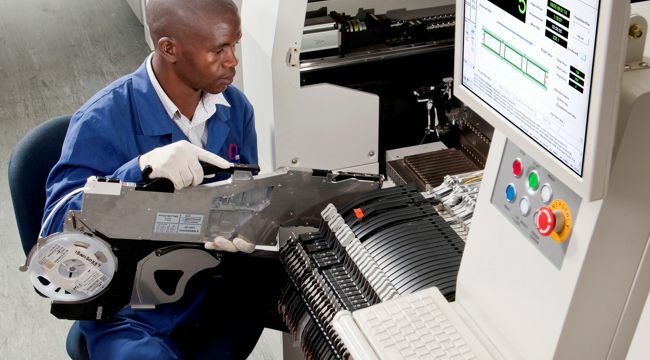 Our production lines are fully automated. 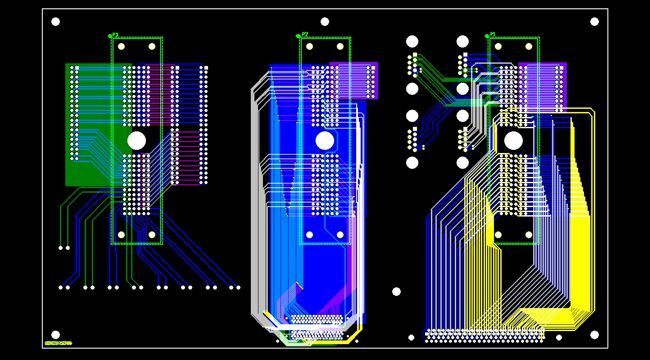 PCB’s are automatically loaded onto the SMD line where the components are placed, reflowed and automatically unloaded without any human intervention. Certified Pb-free production on all SMT lines. 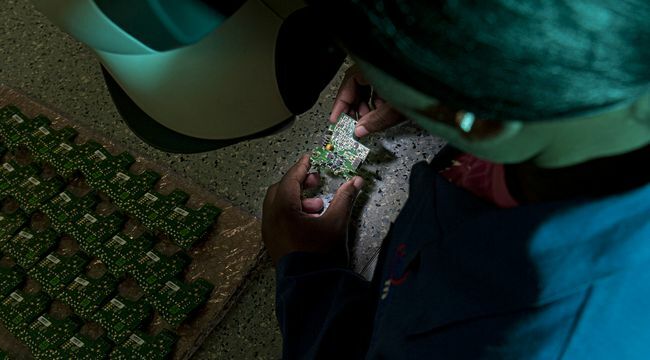 Every single SMD board manufactured at Omnigo go through Automatic Optical Inspection (AOI) machines to ensure perfect quality of SMD PCB’s manufactured. 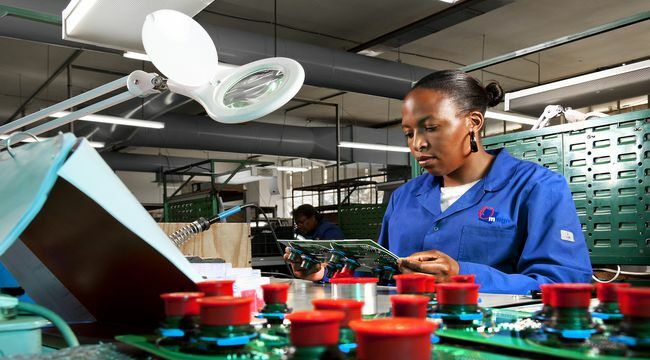 All PCB’s are also manually and visually inspected by our highly trained operators. 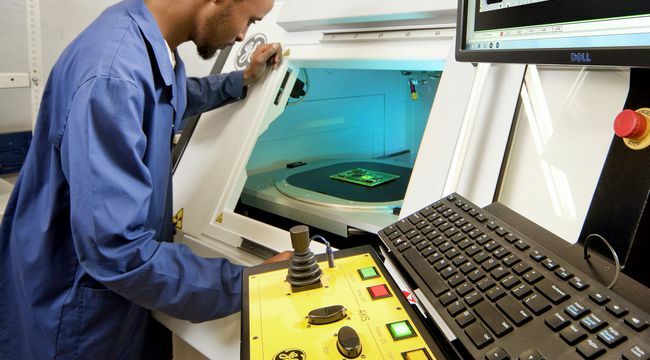 Our leading-edge AOI machines are employed to inspect for manufacturing defects on PCB’s. 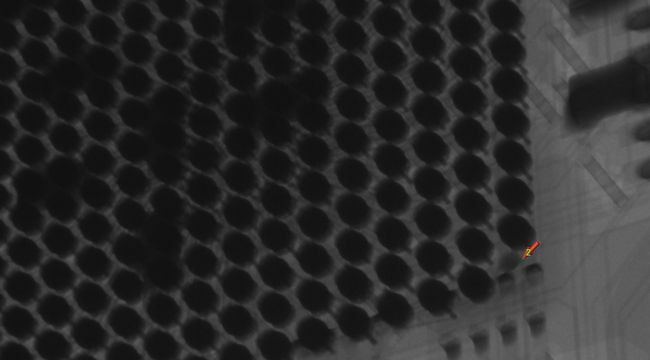 We are able to detect a variety of surface defects such as nodules, scratches, stains, open circuits, shorts, incorrect components, missing components and incorrectly placed components with very quick inspection speed, accuracy and consistency.This ensures that we deliver to our Client high quality PCB’s without any defects. A highly versatile, Skilled (IPC Certified) and dedicated Through Hole Department that works to quickly optimise the placement of leaded components. Though SMT technology has grown in popularity, through-hole pins are still a necessary for many boards, and they still need to be soldered. While this process can be cumbersome, Omnigo has invested in selective soldering machine as a precise and cost effective way to solder through-hole technology. Omnigo also manufactures looms, cables and wiring Harnesses. 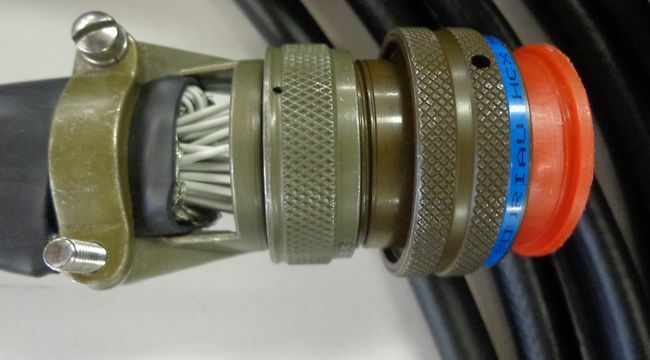 We are capable of manufacturing a large variety of both military and commercial looms and cables, including stripping and crimping of coax cables. We have a couple of standard applicators (crimping heads) and are procuring additional crimping equipment as the need arises and where it is feasible to do so. 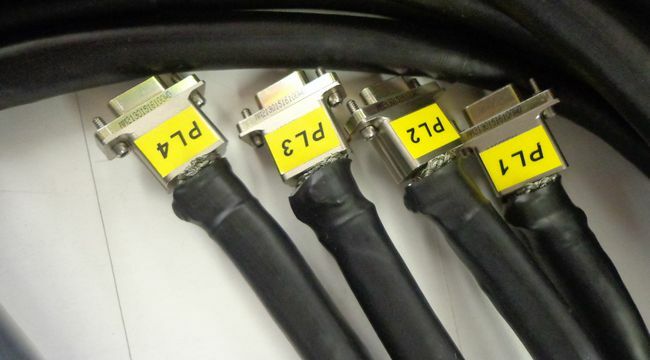 Omnigo offers conformal coating where required, coating only areas specified by the client, avoiding connectors and no-go areas. We have very capable personnel doing this delicate process without any mess. Omnigo uses commercial grade Mil-spec HumiSeal 1B31 for Military Clients and Peters SL 1301 ECO-FLZ for commercial Clients. 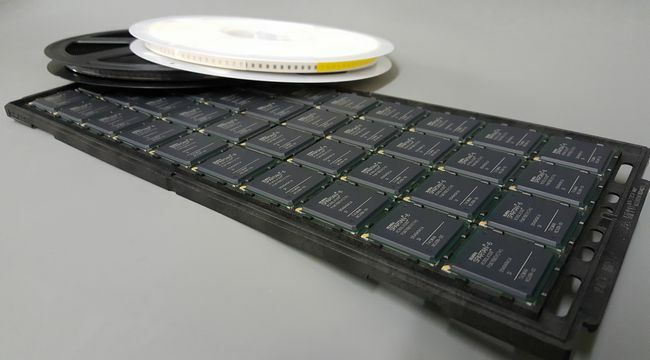 With this process we take pride in manufacturing PCB’s for our Clients that are protected from damage due to contamination, salt spray, moisture, fungus, dust and corrosion caused by harsh or extreme environments. In cases where a PBA needs to be protected against extreme conditions potting or resin encapsulation is used to seal off the assembly. Typically a resin or polyurethane is used to encapsulate the product. Omnigo is flexible and can adapt our processes for any client specification with regards to potting or encapsulation whether it is for a flexible or rigid or opaque or clear solution. Omnigo has extensive experience in further integration of electronic PBA’s into mechanical housings or systems. We have an in-house design team that can also design a suitable solution to package your product into a mechanical assembly. 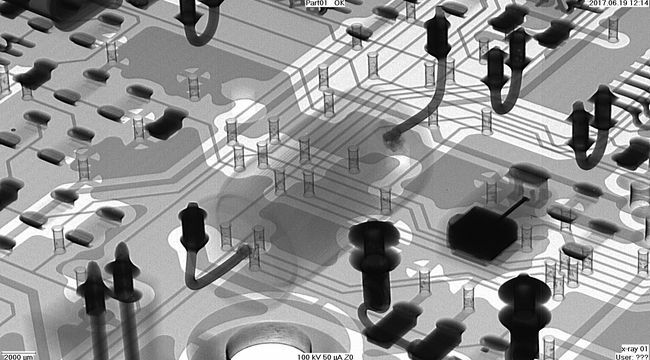 X-Ray inspection machine uses X-rays as its source (instead of visible light) to inspect features on a PCB, which are typically hidden from view. Solder joints which can be open circuit, short circuit, solder bridges, insufficient solder, solder void, excess solder and solder quality. 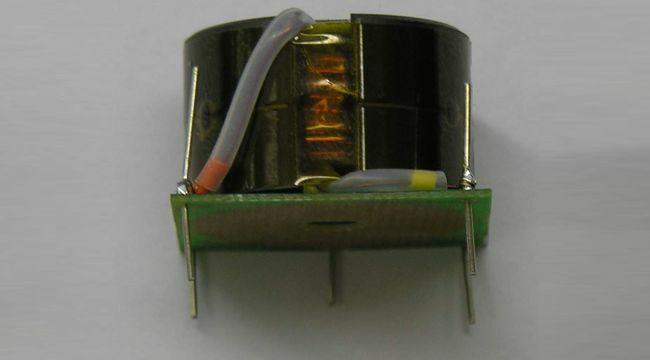 BGA connectivity shorts and open circuit connections. 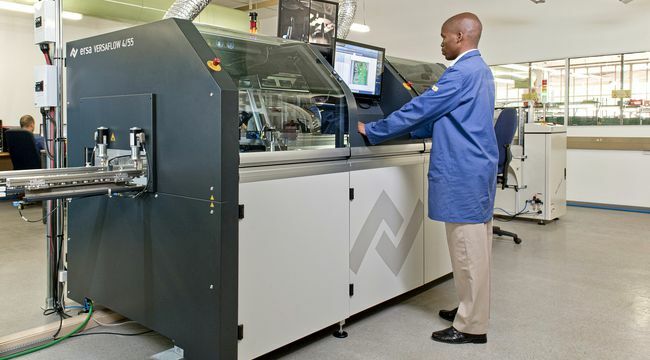 Omnigo’s state of the art X-ray machine is also used for in-house process verification to ensure that we can produce quality PCB’s with confidence. 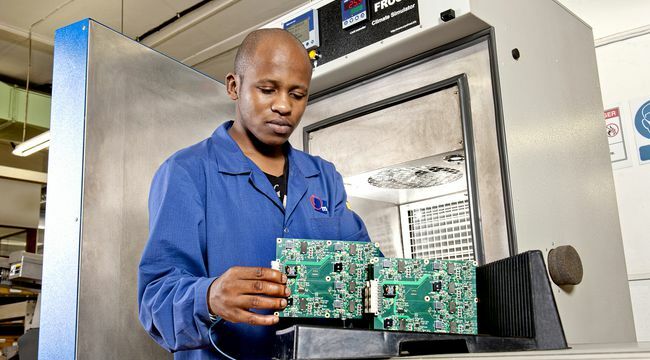 Driven by our desire to increase efficiency and maintain product quality, Omnigo is continuously investing in our manufacturing facilities to ensure that we remain a major force in the South African and Global electronics market. 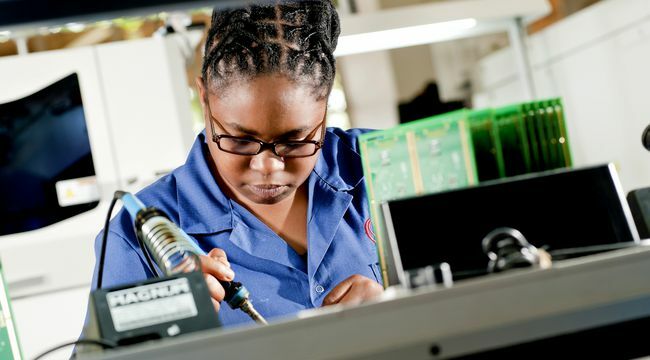 As you would expect from a leading PCB manufacturer we have an impressive range of PCB assembly and Automatic Test Equipment (ATE) at our disposal to perform functional testing to provide a go or no-go decision on finished PCB’s. 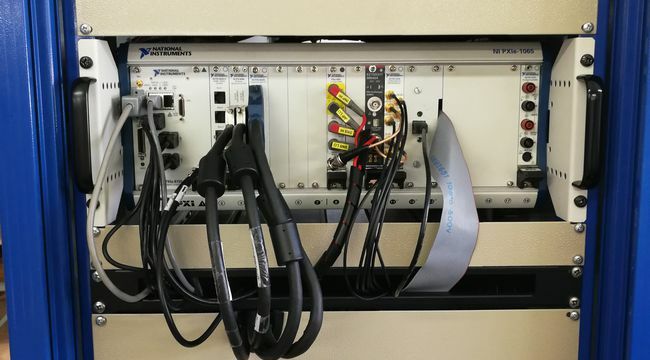 We have invested in systems that are technologically advanced, more efficient, easier to use and more able to test complex circuits. 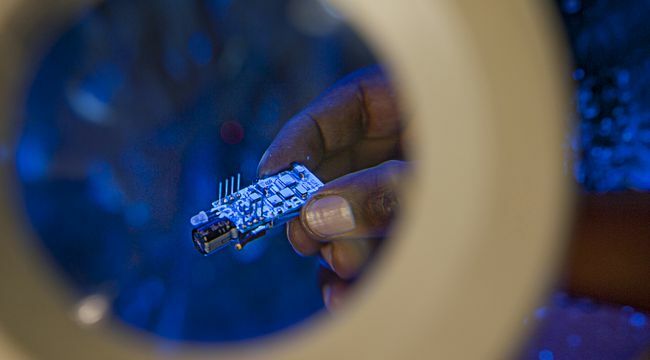 The resulting lower number of defects increases the yield of good boards, reduces the amount of re‐work needed, increases the productivity of the PCB manufacturing area, and improves the quality of the end product. 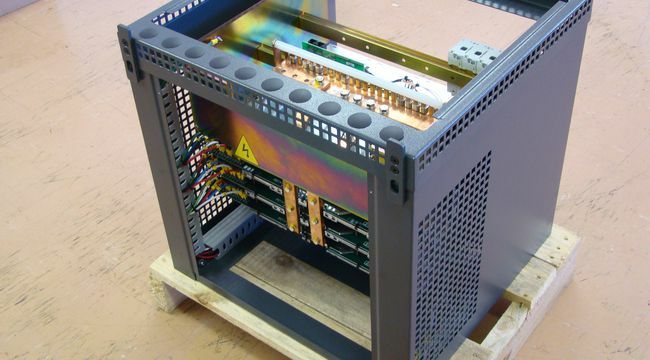 Omnigo has a well experienced Final assembly team on various different types of products. 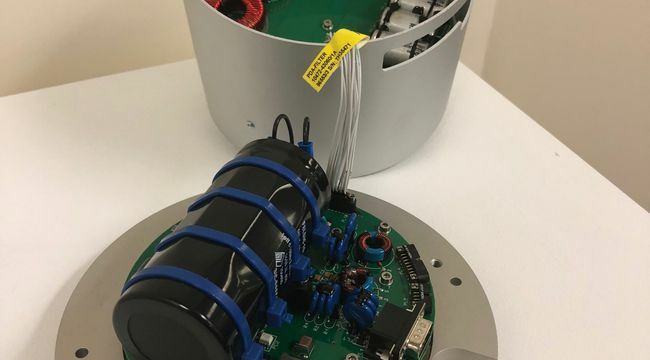 From the simplest Line Termination Unit integrated into a housing and delivered in a branded box to the wholesaler, to a complex integrated military grade Power Distribution Unit, Omnigo has the capabilities to fulfill our Client’s needs big or small. At Omnigo we take pride in ourselves in having the highest possible standard of production which is maintained through our strict quality control procedures, meaning we offer our clients a premium product that matches their requirements. 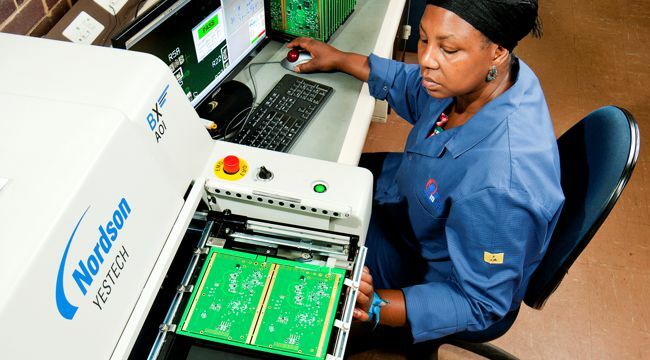 These quality controls through multiple stages on our PCB production process ensure constant testing and monitoring of our operation. For many years, Omnigo has adhered to quality standards. The company’s ISO 9001-2015 International Certification guarantees its compliance with a number of quality standards in our PCB Production. Among other things, Omnigo continuously improves its Client service and its internal procedures to maintain efficiency and quality. Omnigo’s electronic manufacturing is in accordance with IPC acceptability standards. 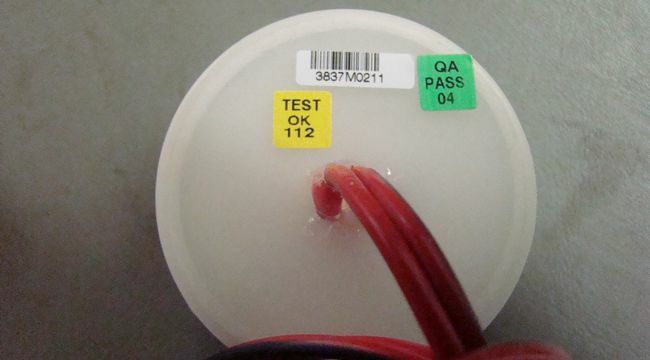 We also offer a certification of the completed and tested product on request. 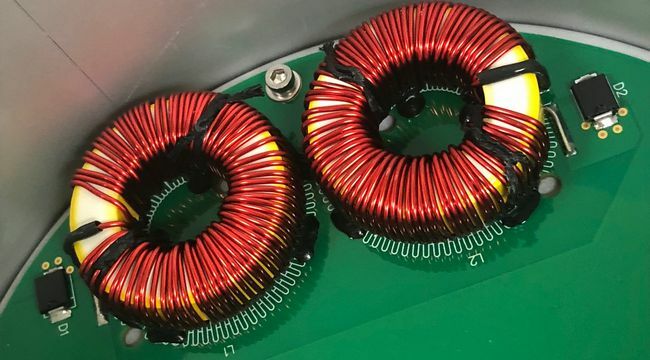 Omnigo’s transformer and Coil winding facilities is often utilized where off the shelf items are not available and where a very specific application requires very specific specifications. At Omnigo we offer Advanced Rework, Repair and Testing for SMT and through hole components on your PCBs with precision and expertise. Omnigo has been supporting their Clients with high quality repair and rework services for many years recognized IPC standards. 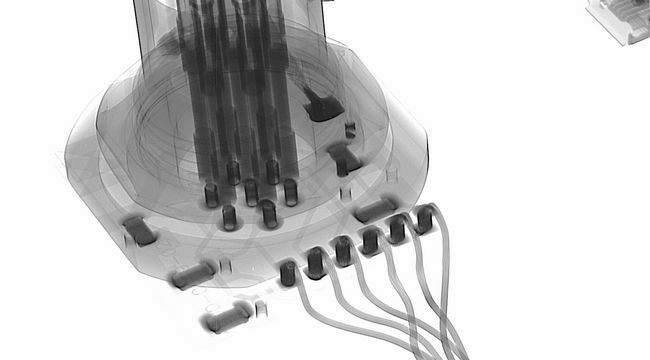 Our specialist rework and repair services are further enhanced by our in-house capability to x-ray inspect a variety of electronic components. 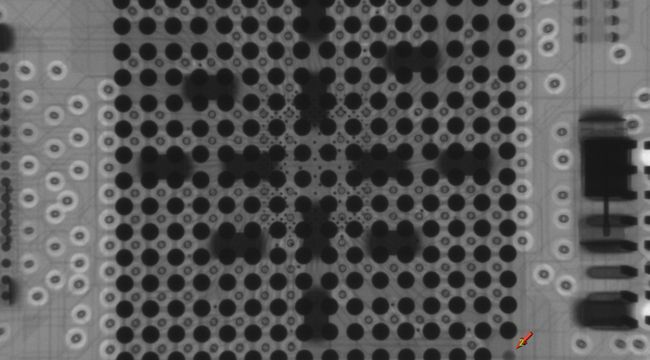 Omnigo has developed a strong capability to re-ball and re-work Ball-Grid-Array’s. This is a useful capability to have as often the BGA devices available for production might not suit the build method (Lead or Lead free).